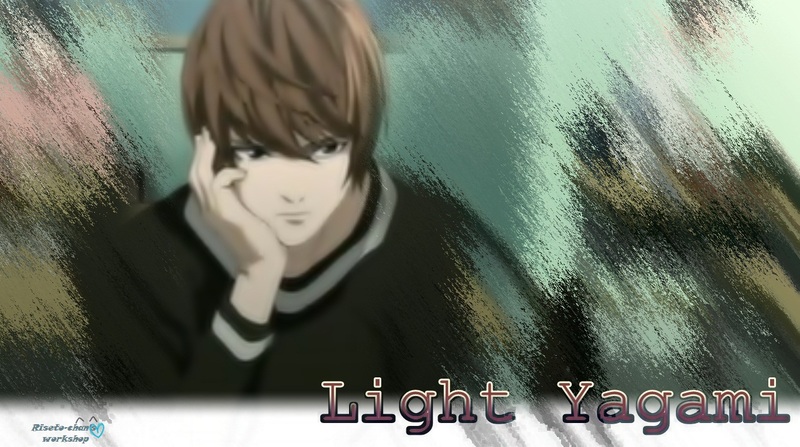 Raito♥. . HD Wallpaper and background images in the 死亡笔记 club tagged: death note anime light yagami raito fan art riseto-chan's workshop. This 死亡笔记 fan art contains 肖像, 爆头, 特写镜头, 特写, and 爆头特写. There might also be 动漫, 漫画书, 漫画, 卡通, and 漫画卡通.